The Farmer Veteran Coalition does just that and has been the main philanthropy for our fraternity chapter. 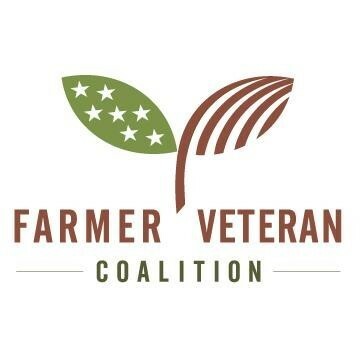 Their mission is to support and encourage any veterans that want to start and/or continue a career in Agriculture. 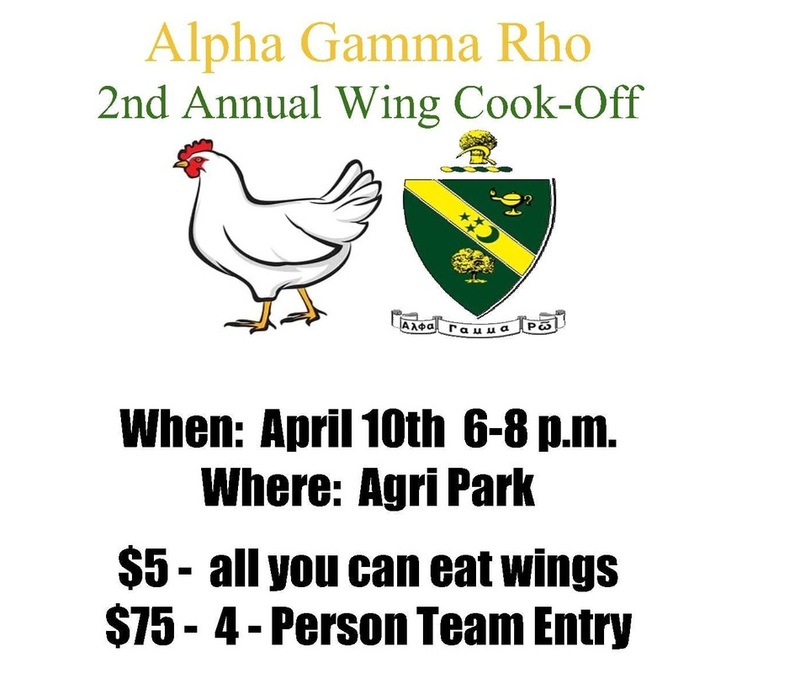 We support the FVC annually with our Spring Chicken Wing Cook Off. Please click the Logo above to Learn more about the FVC. In 2017-2018 school year, Alpha Iota raised over $5,000 for the Farmer Veteran Coalition. Our goal is to raise over $7,500 for the FVC this upcoming year. Please help us reach our goal and to help our Veterans!